Linking up for another installment of Random Wednesdays with Shanna! 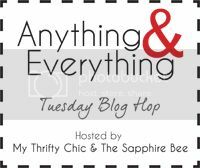 I'm also trying out a new link-up with My Thrifty Chic & The Shapphire Bee. Can't wait to see who's over there visiting them! I like your kind of Easter baskets! I used to get CDs and candy- but now I totally want chocolate and nail polish! I love that your mom still fills baskets for Easter!!! So sweet!!! I want that Kate Spade book too!!! And I LOOOOOOOVE your new design. High five for doing it yourself!! First of all, that basket is TOO cute. I would take it filled with every nail polish under the sun! Easter is my FAVE holiday and I've already put little Easter goodie bags together for my family. 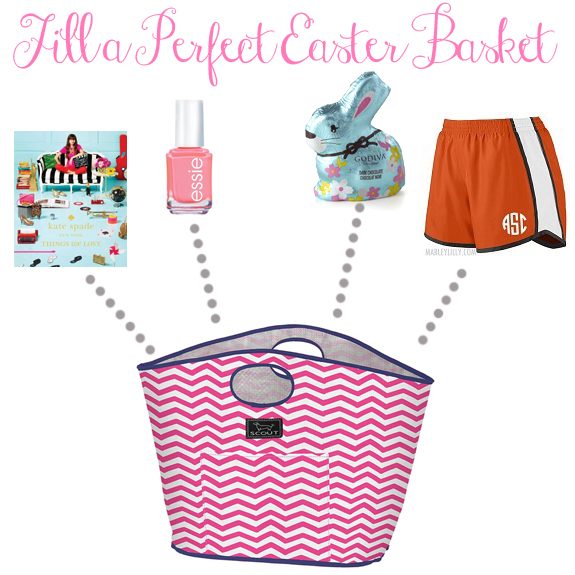 Love your choices here and I'm so glad I'm not the only one that still loves Easter baskets!